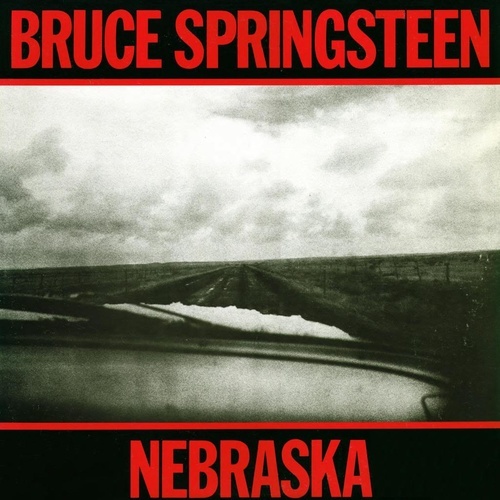 Hot on the heels of The River, his commercial breakthrough, Springsteen's decision to release the stark, demo-quality Nebraska seems downright perverse. 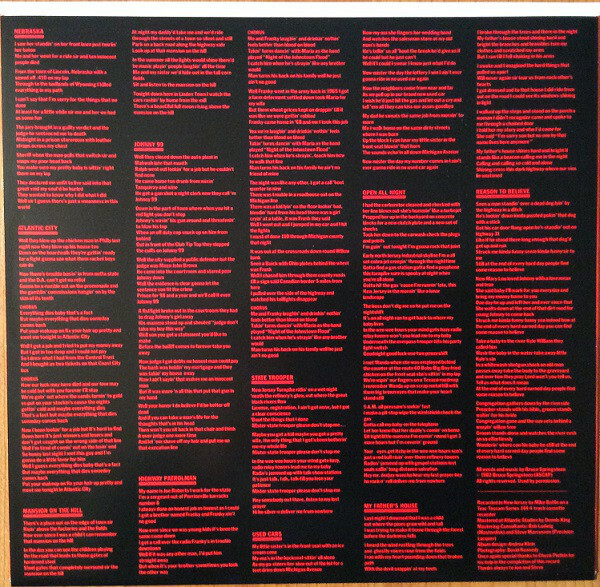 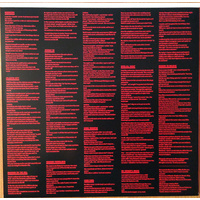 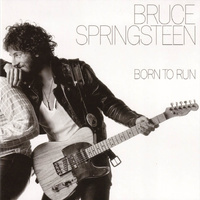 But the genius of the album is unmistakable--with just an acoustic guitar and his howling harmonica to back him, Springsteen tells the stories of characters walking on both sides of the law, some of them directly on the line in between. 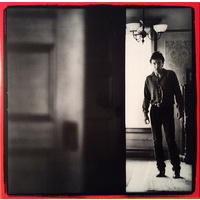 The effect is that of a powerful series of black-and-white photographs--the details are bleak in and of themselves, but they ignite the imagination in ways that are more satisfying than full-color shots would be. 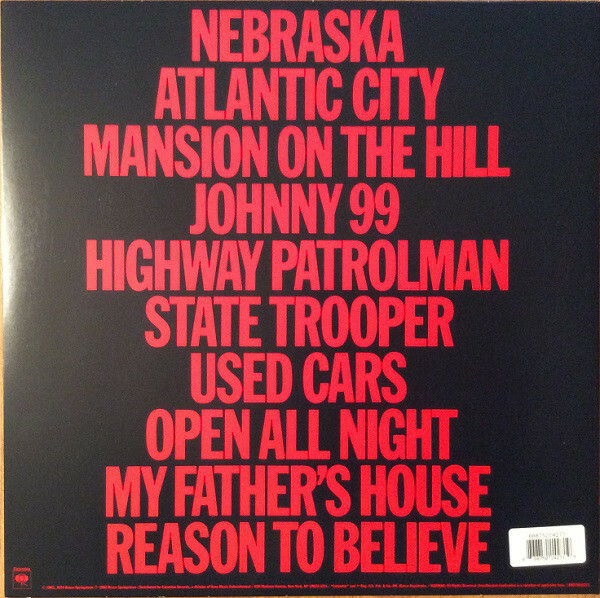 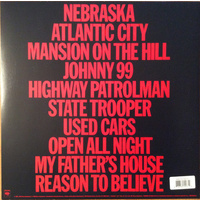 'Mansion on the Hill,' 'Highway Patrolman,' 'Atlantic City,' and the frightening 'Nebraska' are among the most sharply rendered and memorable works of Springsteen's career.